A half hour of unpredictable snaps and outrageous situations. 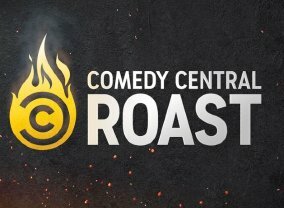 Every episode, it's Nick vs. A-List celebrities, as each leads their own team of improv comedians in an attempt to come out on top in a variety of ridiculous comic throw downs. 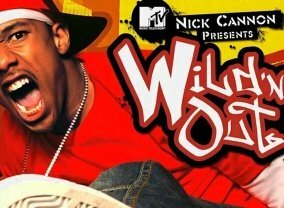 Sorry, no info about the next episode of Nick Cannon Presents Wild 'N Out is available yet. Which TV Series would you suggest to people who enjoy Nick Cannon Presents Wild 'N Out?